Paula grew up in rural Western Australia. After graduating from Murdoch University W.A in 1997, she worked for 4 years in a first opinion and referral practice in Bendigo Victoria dealing with stud work, racing, performance and pleasure horses. From there Paula returned to Western Australia to work at The Wattle Grove Veterinary Hospital for 3 years where she was primarily dealing with stud work, performance and pleasure horses in between show jumping and eventing her Irish Sport horse mare. Paula came to the Arundel Equine Hospital in February 2005 as part of 2-year working holiday, for a 6-week locum (and she never got around to leaving!). 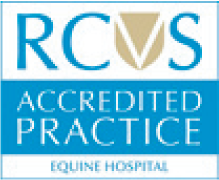 In 2007 Paula gained her RCVS Certificate in Equine Stud Medicine. Her particular areas of experience are equine stud medicine, especially foal care, artificial insemination and embryo transfer. In addition, Paula also maintains interest in general horse medicine, lameness and management. Paula has now settled permanently in the UK and became a Director of The Arundel Equine Hospital in 2015, thus being a part of the exciting development and move to the Sussex Equine Hospital in 2017. 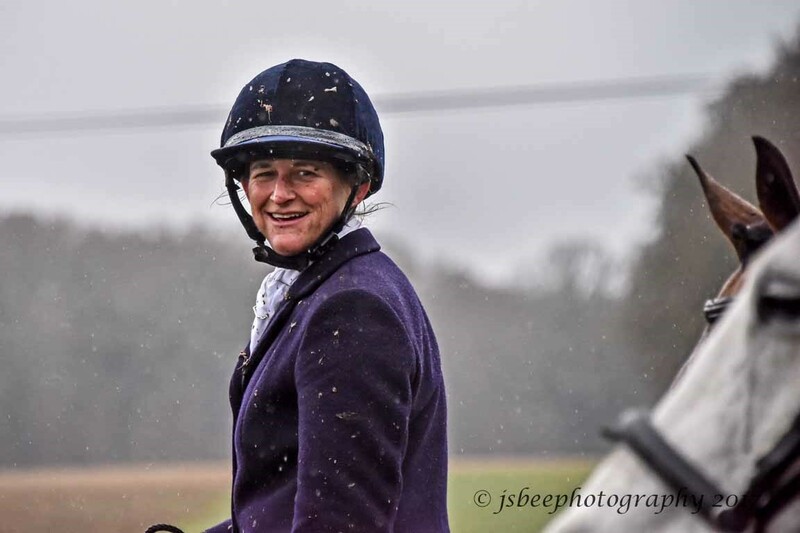 Paula is actively competing in dressage at PSG on her Trakehner mare, who she bought as an unbroken 4-year-old in 2009, and enjoys breeding and producing competition horses with her husband Phil.